Peppa’s cousin, Baby Alexander has come to visit. He can’t talk at all and only says ‘Goo-goo’. 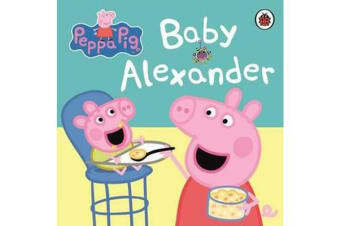 But Peppa soon teaches Baby Alexander his very first word! 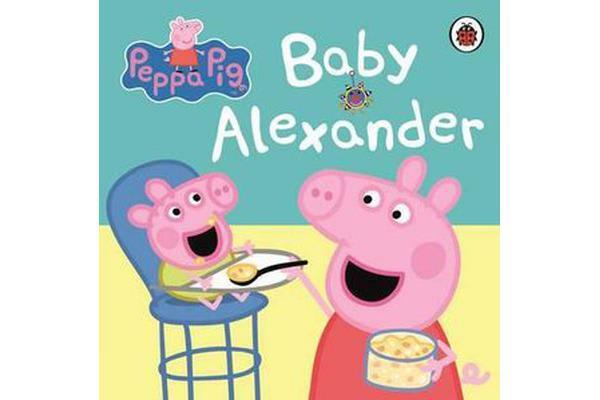 Based on the hit pre-school animation,Peppa Pig, shown daily on Five’s Milkshake and Nick Jnr.